The Plungers are manufactured in the form of a hollow or cylindrical shape of mild steel or a nickel alloy with a high magnetic permeability. The Plunger material works on compression. The size of Plunger is depending on maximum output signal. 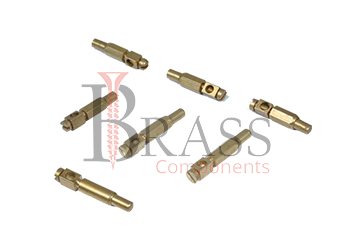 The International Standard Range of any type of Plungers are available with Quick disconnect and positive locking features. 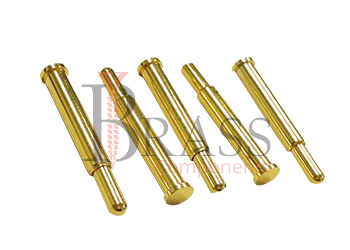 The various configurations of Plungers are available as per custom tailored needs. Plunger feature a screw driver slot for easy installation. Available with Increased Corrosion Resistance. Optimized Surface Treatment to extend the life of the plunger and seal. Wear is intensified if the pump is operating in the corrosive environment. Provide superior strength of adhesion of coating to the material of plungers. For any type of plumbing system. Used where it necessary to compensate for the varying height of the parts. Used in Push On and Push off applications. Widely used for working in aggressive conditions as well as for extracting oil from deep wells. We manufacture Plungers per Custom Specification and export in Germany, Spain, Netherlands, Portugal, UK and other European Countries. For more Information, Please Contact Us or Inquiry Now.